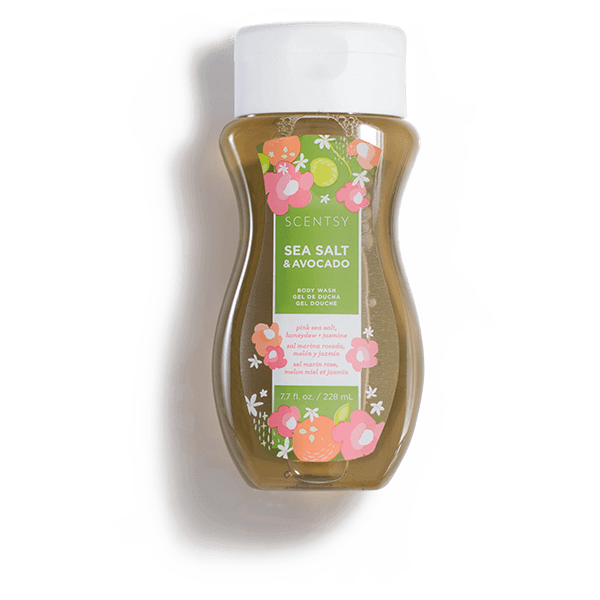 Sea Salt & Avocado Body Wash – You do you, while pink sea salt, Valencia orange and creamy avocado keep your spirit in flight. 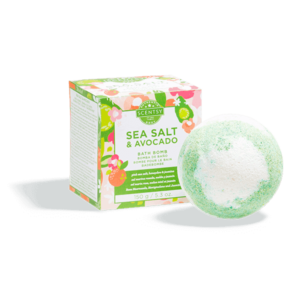 Sea Salt & Avocado Body Wash – You do you, while pink sea salt, Valencia orange and creamy avocado keep your spirit in flight. Lather. Rinse. Repeat. Introducing the ultimate everyday cleanser, with a rich, luxurious lather and skin-pampering sunflower oil and aloe. Paraben-free. Formulated with Vitamin E and aloe leaf to cleanse, moisturize and smooth skin. You’ll be singing in the shower! Moisturizing aloe and sunflower oil delivered in a luxurious lather make for the ultimate, everyday cleanser. 7.7 fl. oz.